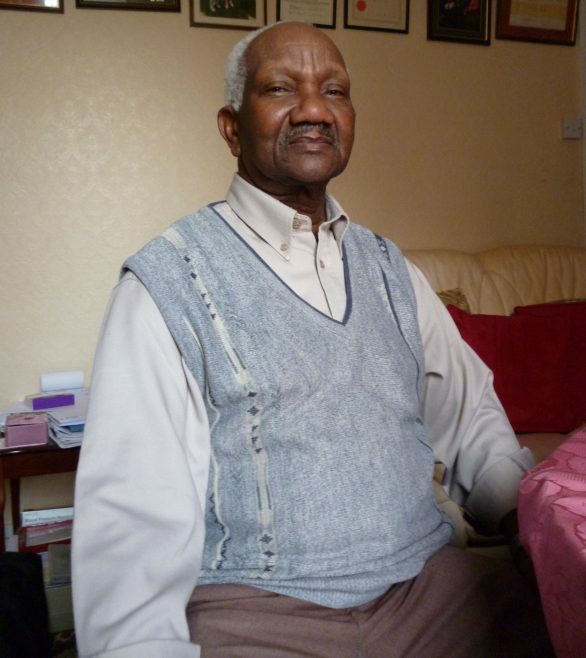 In this interview, Carlton recalls his long journey from Jamaica to Gloucester and settling in Barton in the 1960s. He remembers what accomodation and sharing it with other Jamaicans was like, as well as what life was like at the time and the changes he has seen in Barton since. In the final clips, Carlton reflects on the reasons for his decision to settle in Barton and how his son’s experience of growing up in the area compares with his experience of settling in it from abroad.